Watts was a member of the fishermen’s association, which consists of captains in the Inverness County region. MacDonald was Watts’ first mate — both men had been in the fishing industry for a long time. Despite long stretches of windy weather that have cut into fishing time around Bonavista, Trinity and Conception Bays, DFO figures show that more crab has been harvested through the end of May this year than last year, Seafoodnews.com is reporting. According to DFO reports, at the end of May in 2017, 14,200 tonnes had been caught, representing 40 per cent of the quota. 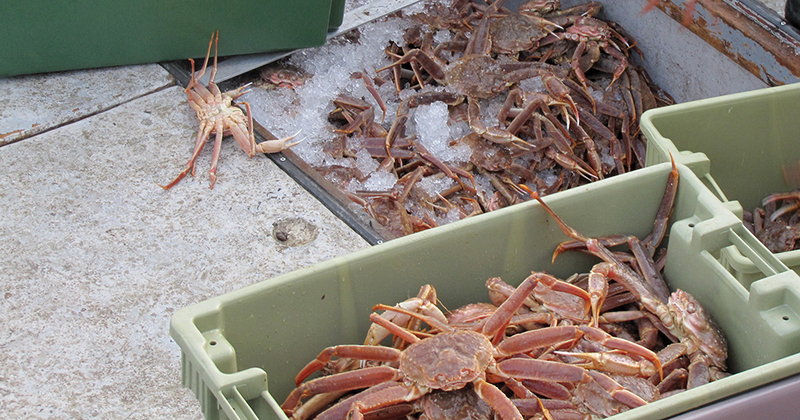 For this year, 16,169 tonnes of snow crab have been caught, representing 56 per cent of the quota. With the quota cutbacks in both the Gulf and Newfoundland, plus the disruption of closures for right whales, crab prices are higher this year and the Newfoundland Standing Fish Price Setting Panel raised minimum harvester prices to $4.90. The Campaign to Protect Offshore Nova Scotia (CPONS) has called for an open public meeting, with media present, so all Nova Scotians can hear clearly from the Canada Nova Scotia Offshore Petroleum Board (CNSOPB) the rationale behind their project review and licensing process. 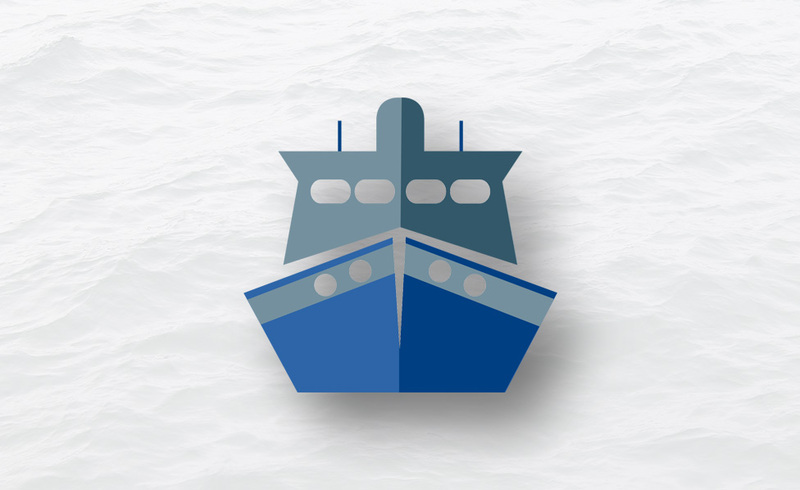 CPONS, a member of the Nova Scotia Offshore Alliance, was invited by the CNSOPB to a private meeting to discuss their widely-publicized criticisms of the Board’s composition and methodology. “This secretive, divide and conquer approach of unrecorded meetings with individual stakeholders does not meet even the lowest standards of public consultation,” claims CPONS spokesperson Marilyn Keddy. “How can an industry-captive Board, comprised of government appointed oil industry veterans, claim to be open and objective when their ‘consultations’ like those recently held with South Shore municipalities are all behind closed doors?” asks John Davis, Director of another Alliance member, the Clean Ocean Action Committee (COAC) which represents more than 9,000 Nova Scotia fishery workers. 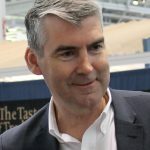 “They come to these private meetings armed with so called ‘fact sheets’ and make misleading claims like Correxit, the dispersant used in British Petroleum’s catastrophic Deepwater Horizon disaster, is as safe as ‘baby shampoo.’ No wonder municipal councillors come away with a false impression,” says Davis. On May 30, 2018, in Quebec City, the World Aquaculture Society (WAS) signed a historical agreement to host WAS NORTH AMERICA 2020 in partnership with the Aquaculture Association of Canada (AAC) and Newfoundland and Labrador Aquaculture Industry Association (NAIA) on August 30 –September 2, 2020 at the Convention Centre, in St. John’s, Newfoundland. This will be the first collaborative meeting between AAC and WAS in many years. St. John’s is an ideal location for this meeting because of the fast-growing aquaculture community in the province. Kraken Robotics Inc., a marine technology company that designs sensors for unmanned underwater vehicles. Cooke Relocates Smokehouse to P.E.I. St. Mary’s River Smokehouses’ production of smoked salmon will be relocated from Sherbrooke, N.S., to the Atlantic Fish Specialties Ltd. facilities in Charlottetown, P.E.I. at the end of June. The 18 employees of St. Mary’s River Smokehouses will be offered employment elsewhere with the parent company, Cooke Aquaculture. The opportunity for increased operational efficiencies and utilizing more modern equipment at the P.E.I. facility are the primary reasons for this transition, Cooke explained. St. Mary’s River Smokehouses will operate until June 22 at which time the head office and production facility will be closed. “We are very appreciative and thankful for our dedicated employees and the community of Sherbrooke and Municipality of the District of St. Mary’s. 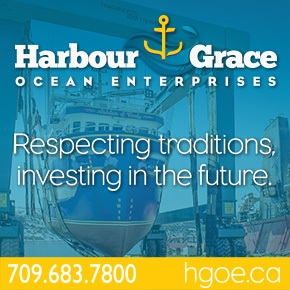 We are working with them to make this transition as smooth as possible and we are offering employment in other divisions of our company,” said Glenn Cooke, CEO of Cooke Aquaculture, the Blacks Harbour, N.B., parent company of St. Mary’s River Smokehouses. 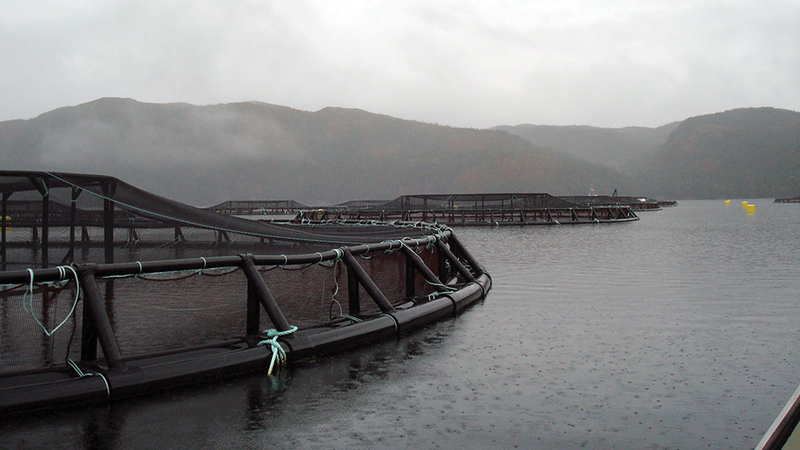 Cooke Aquaculture acquired St. Mary’s River Smokehouses in October of 2017. The company employs 18 people. There are 86 working at Atlantic Fish Specialties Ltd. in Charlottetown. 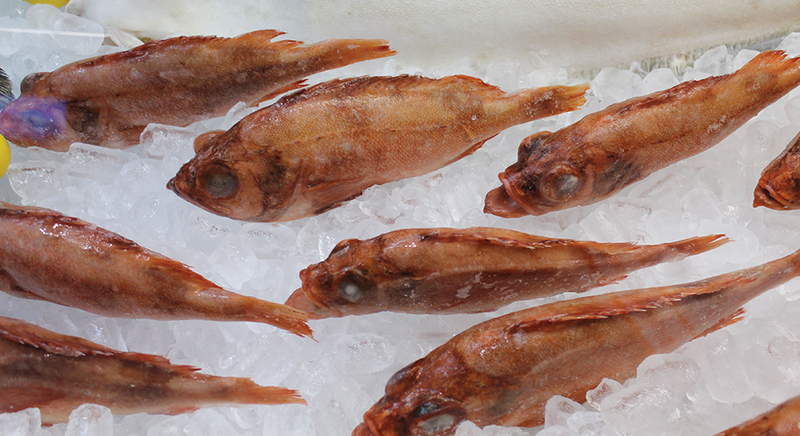 Oceana Canada is calling on the federal government to rebuild the potentially lucrative Gulf redfish fishery and maintain current fishing quotas. “We are disappointed the process to develop harvest rules and a rebuilding plan has not been achieved. Now, a decision on this year’s quota must be made before the season opens June 15 amid strong calls to increase the total allowable catch,” said Robert Rangeley, director of science at Oceana Canada. During the redfish management process, committee members from Fisheries and Oceans Canada (DFO), indigenous groups and industry, developed five, long-term management options, each of which included a science-based harvest control rule to ensure catch levels resulted in a healthy, rebuilt stock. The process collapsed when new untested harvest advice was tabled by industry and DFO announced it would not be pursuing a rebuilding plan, Oceana explained. He explained that the redfish species are long-lived and slow growing, and the production of the large number of young fish that occurred from 2011-2013 is a rare event. Increasing fishing before these juveniles reach sexual maturity threatens the future growth of the population. The federal government recently announced funding to assist with the expansion of the We’koqma’q First Nation’s aquaculture operation. The $1,000,000 in funding is being allocated through ACOA’s Business Development Program, which supports small and medium-sized enterprises and not-for-profit organizations that provide support to Atlantic businesses. We’koqma’q First Nation will purchase cages, nets, moorings and a work barge, will upgrade docks, perform electrical work and add a fish counter. The expansion enables more than one million fingerlings annually to be grown for market. The aquaculture operation, which currently employs 45 community members, will add 10 new jobs. With a recently acquired fish hatchery and an upgraded grow out site and processing plant, the community is in a better position to control and manage its growth in the sector and build economic prosperity for future generations. We’koqma’q First Nation is also investing $750,000 in the project from its operating revenue. The We’koqma’q First Nation harvested 70,000 steelhead trout in 2016, 170,000 in 2017 and expects to harvest more than 400,000 in 2018. Northern Harvest Sea Farm Limited, of New Brunswick and Newfoundland, has an agreement with We’koqma’q First Nation to purchase and market all of the fish harvested at the farm. Last year, there were 27 cages for market fish at the farm. This year there will be 64 and next year there will be 92. R.W. Fernstrum & Company recently received ISO 9001:2015 certification following an audit performed by Verisys Registrars in May. The scope of Fernstrum’s registration includes the engineering, design, manufacturing and sales of heat exchangers for marine and industrial applications. Published by the International Organization for Standardization, ISO 9001:2015 is an internationally recognized quality management system based on a set of guiding principles to help monitor and improve an organization’s performance — ensuring customers receive consistent, quality products and services. “Nearly 70 years ago, we introduced the first factory assembled, engineered keel cooler. Today, as part of our commitment to continually improve our ability to meet and exceed our customers’ needs, R.W. Fernstrum & Company has obtained ISO 9001:2015 certification. An international standard that reinforces our commitment to customers and provide new customers the confidence to build the same relationship on a foundation of innovation, quality and reliability that we have generated with others over the last seven decades,” stated Sean Fernstrum, president, R.W. Fernstrum & Company. No Replies to "On The Waterfront -- July 2018"